Free Shipping Included! Feit 55PAR30/L/QFL/ES 75W Equivalent Energy Saving Halogen PAR30 Long Neck Reflector (Pack of 24) by Feit Electric at Blog Free Here. MPN: H&PC-55573. Hurry! Limited time offer. Offer valid only while supplies last. 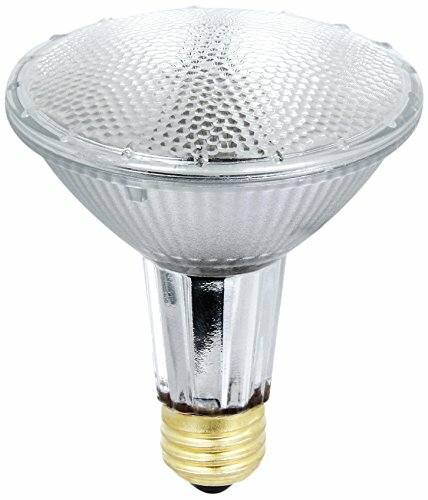 This Energy Saving PAR30 Halogen helps save energy compared to standard halogen bulb by adding XENON gas and enhancing the pressure of the capsule. This Energy Saving PAR30 Halogen helps save energy compared to standard halogen bulb by adding XENON gas and enhancing the pressure of the capsule. Energy Saver Halogens have the same light output and characteristics that you expect from standard incandescent light bulbs.